Dr. Dennis Van Maren, D.D.S. 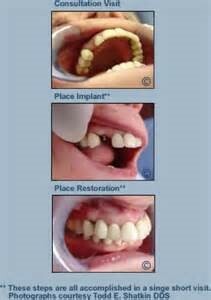 Dental Implant therapy has been one of the most significant advances in dentistry in the past 25 years. Tens of thousands of grateful patients bear witness to the benefits derived from the opportunity to obtain a replacement for lost teeth that restores their smiles and confidence. 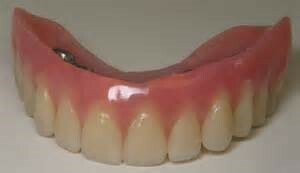 This unique approach to modern dentistry offers new opportunities for individuals who have lost one or more teeth. For the first time, we can replace missing teeth with implant supported cemented restorations in as little as one visit, without the complications of major oral surgery and long healing times. This simple procedure features the use of a surgical stent for the placement of the mini implant and the restoration(s) in the same appointment. This happens with minimal patient discomfort in less than an hour in most cases. 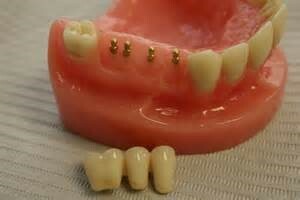 They can even be used to replace a full arch of teeth often in just one short visit.